Used BestaFlex 24’ Long Roller Conveyor. 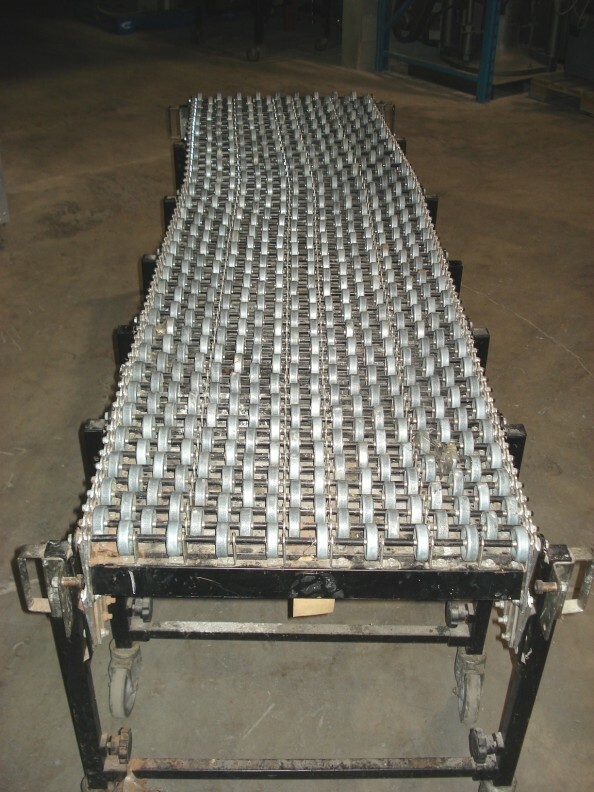 Flexible roller conveyor, which sit on castored legs and measures 24’ long when fully extended, 6’ long when closed and measure 24” wide. Conveyors sit on 7 sets of height adjustable legs, on lockable castors. Last used in a food facility. Delivery Time: Immediate. Please call for pricing or to arrange an inspection. All quotations subject to prior sale or disposition.